With colorful LED lights, Vcigo K2-T is a beautiful and good performance TC Kit with a 230W Vcigo K2 TC MOD and a 2.8ml T3 tank. Powered by dual 18650 batteries, K2-T Kit brings a powerful vaping for you. 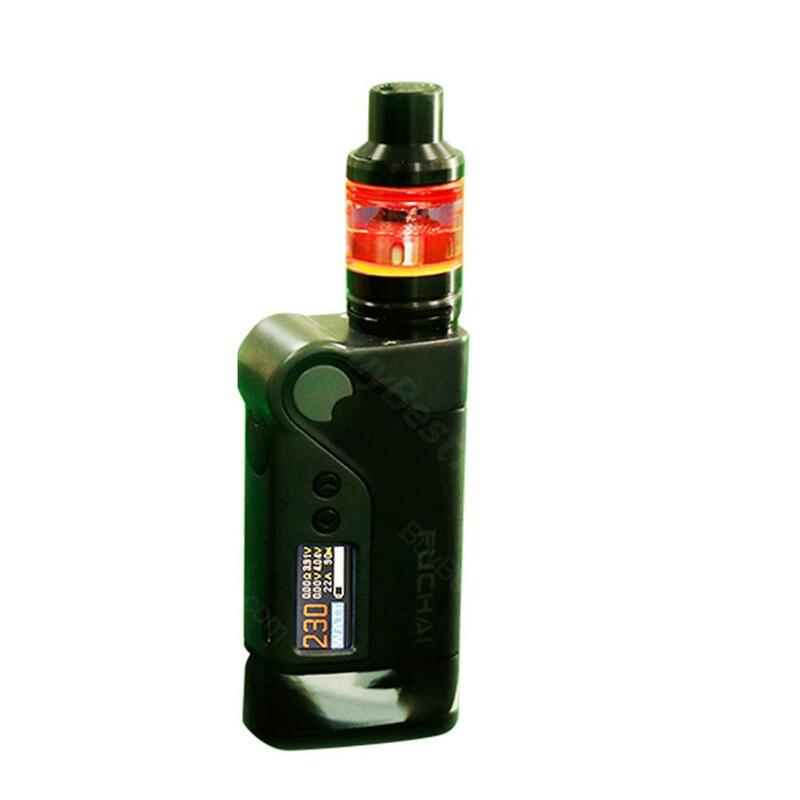 The Vcigo K2-T Kit is an elegant and powerful TC kit with cool LED lights and fashionable appearance. The K2-T Kit comes with 230W Vcigo K2 MOD and 2.8ml T3 tank. Powered by dual 18650 batteries, K2-T fires up to 230W max output and supports TC/ VW/ VV multiple working modes with 2 fire buttons for an arbitrary setup. While the colorful T3 tank features top filling design, adjustable bottom airflow control and powerful 0.2ohm coils. Vcigo K2-T TC Kit is a super all-day vaping device. Not only the price is amazing, also the product itself is awesome! Preis-Leistungs-Verhältnis ist super, dass Produkt wurde wie angegeben schnell geliefert. Vcigo ist immer gut.